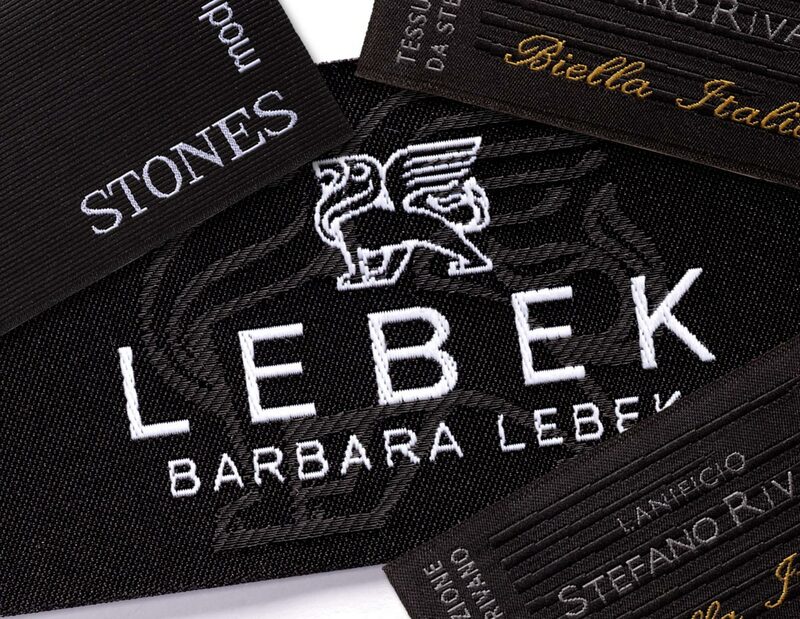 Configure and order your special woven label with a laser-engraved background. 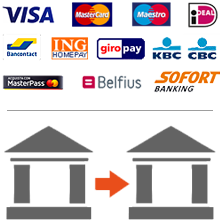 The price (see toggle menu at the bottom) will instantly be updated as soon as you change important details like the order quantity or properties of the woven label itself, such as the measurements, the number of colours, the fold type or other criteria. In case of all woven labels, a sample will be woven and provided as a digital photo for your approval (you can do that online) before starting the final production. Please note that color 2 is always the laser-engraving layer and cannot be changed.